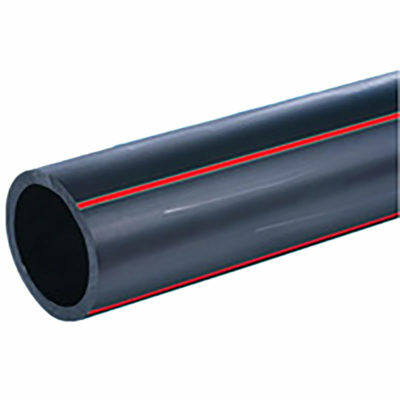 IPS Conduit and Casing HDPE Pipe is used for electrical, communication, power and fiber optic systems. 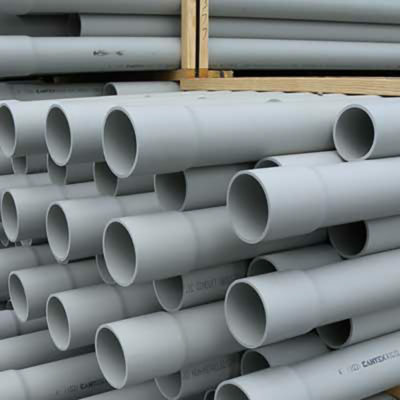 Restrained Joint Conduit PVC Pipe is a non-metallic mechanically restrained joint system designed for use in electrical and communication conduit systems. 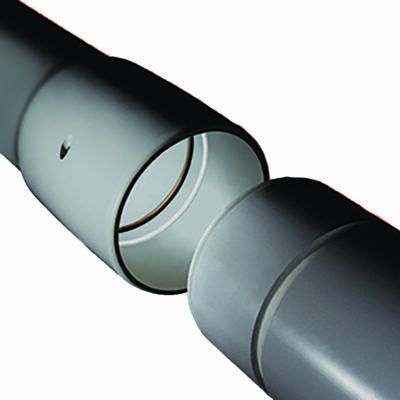 Restrained Joint PVC Conduit Pipe is made in iron pipe size (IPS) outside diameters and meets all performance requirements of NEMA TC-2 and UL 651. SCH40 PVC Conduit Is available 1/2 in – 6 in in 10 ft and 20 ft bell lengths.